Come and take part in two free craft activities for all the family. 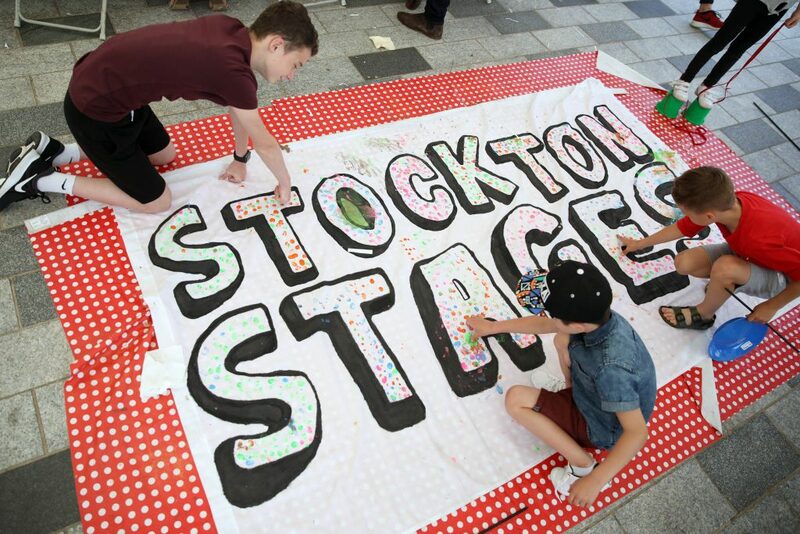 To celebrate the arrival of the Great North CityGames in Stockton this summer we will be making our very own medals to wear, AND making and racing little runners! Our brilliant artists will be on hand to help you make the speediest model runner out of card, wool and felt, ready for you to race around our very own race track. You can also craft a medal that will make you feel like a winner every time you wear it. Runners and medals can be created by children of all ages – you can also bring them back to the CityGames in September to race again!